The Albanian girls across the world are singled out for their success in the international arena, and here are not just names like Era Istrefi, Dua Lipa, Bebe Rexha and Rita Ora. Another Albanian that is rapidly rising in France is Kleofina Pnishi. She is declared Miss Provence 2017 last week, Miss of a region with a population of 5 million peoples in France. 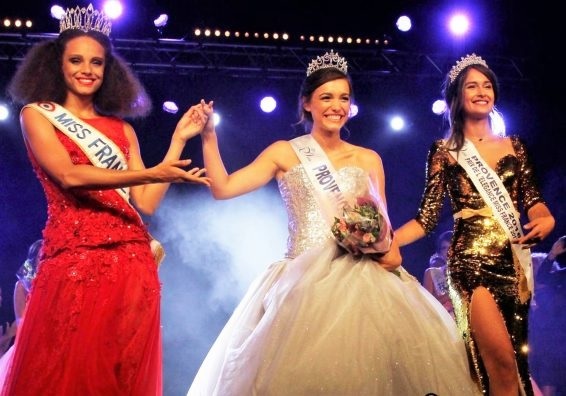 Kleofina Pnishi will represent the Provence region in Miss France 2018, which is expected to be held very soon and where the most beautiful woman of France will be elected. The Albanian beauty is known as actress and model on the international stage as now she is now considered one of the favorites to become Miss France 2018.